Since the beginning of this year over 35,000 sqm of space has been leased in buildings developed by HB Reavis, namely West Station, Gdanski Business Center and Postepu 14. “This already accounts for some three quarters of HB Reavis’ performance delivered in the entire year 2016, which ranked us first among real estate developers operating in the capital city. Recent deals with Astra Zeneca and Diebold Nixdorf have been the largest of Q1 2017. We are proud that places we create have been esteemed by more clients in the last few weeks,” said Karol Wyka, Country Leasing Director at HB Reavis Poland. West Station will soon welcome eTravel (2,780 sqm) – the largest Polish company specialized in business travel services, Athlon Car Lease (600 sqm) as well as Urgo Polfa Łódź (472 sqm) – a provider of advanced dermatology, aesthetic medicine solutions and healthcare products. 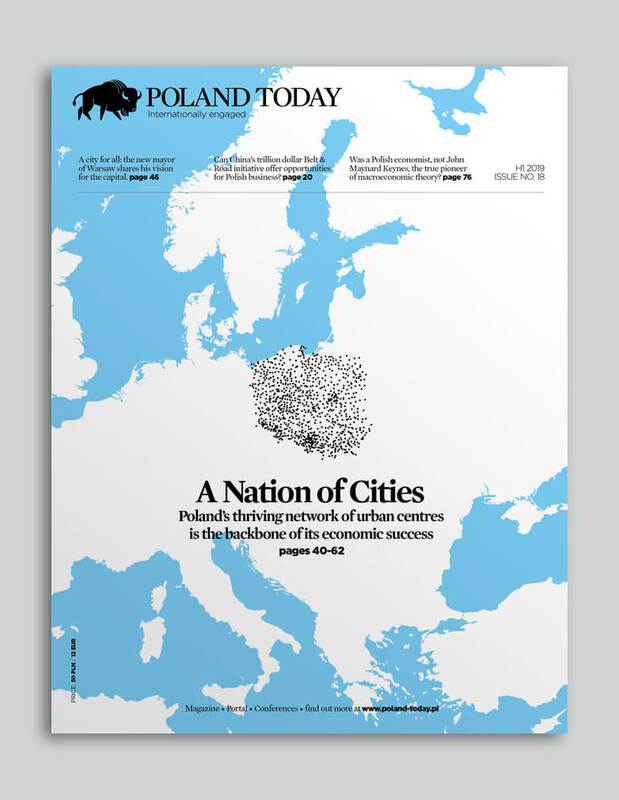 One of the key assets of the new office for employees will be how easily accessible it is from most districts of Warsaw due to its proximity to a major transport hub. With the opening of a ground floor Carrefour Express, the expanded amenities offer will also be available to nearby Warszawa Zachodnia station passengers. 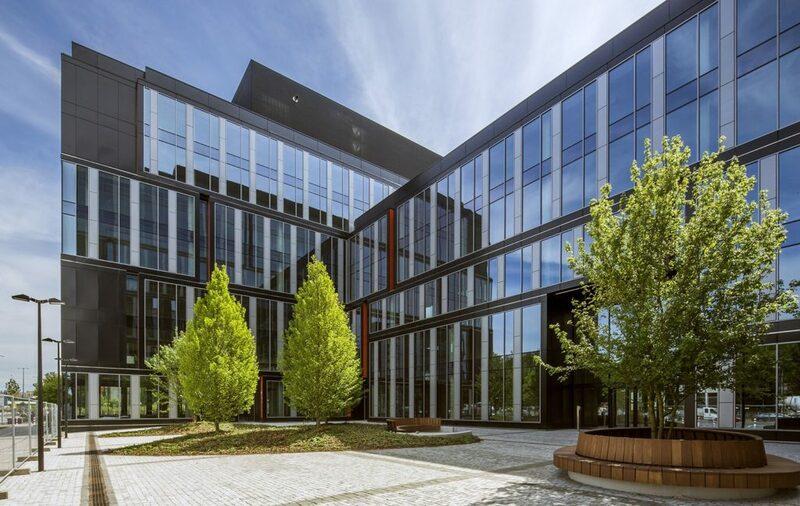 Building C at Gdanski Business Center next to the Dworzec Gdanski metro station already boasts a near 100 percent occupancy rate. In July, it became the head office for the Polish branch of De Lage Landen Leasing Polska (DLL). Its employees will enjoy 1,040 sqm of space on the building’s 1st floor. DLL consulted the choice of its new office with SkyWest. The 5th floor of neighbouring building D will soon welcome Shoplo (720 sqm), a popular e-commerce and multichannel platform. The client was represented by Brookfield. In addition to a comfortable office, they will appreciate additional amenities such as landscaped rest and relaxation areas as well as convenient access to services and restaurants on site and in the immediate vicinity. A new tenant will soon move into Postepu 14 as well. One of the most advanced and green buildings in the Mokotów commercial area will welcome Atalian, a leading European provider of facility management, which will occupy almost 530 sqm of space on the 7th floor. This tenant was assisted by the international advisory firm Knight Frank. Also, Samsung Electronics has expanded its office in Postepu 14 by an additional 113 sqm of space – the company now occupies a total of 4 805 sqm. Press release by HB Reavis.